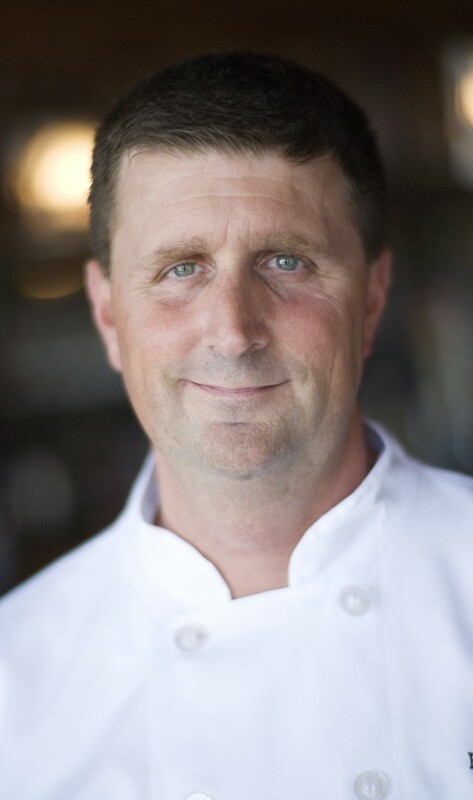 Bruce Moffett of Barrington’s Restaurant is originally from Barrington, Rhode Island (hence the name), but has lived in Charlotte for 16 years. Not only has he witnessed huge growth in the Queen City’s food scene, but he’s also helped lead the way in sourcing more locally and sustainably. Bruce discusses his background in politics and the challenges facing his restaurants today. He also shares his love of cooking on the Big Green Egg – one of our CHSWFF sponsors along with Springer Mountain Farms!